ATTENTION! To activate the additions you must have activated the main game The Crew! The vast expanses of the United States waiting for you! 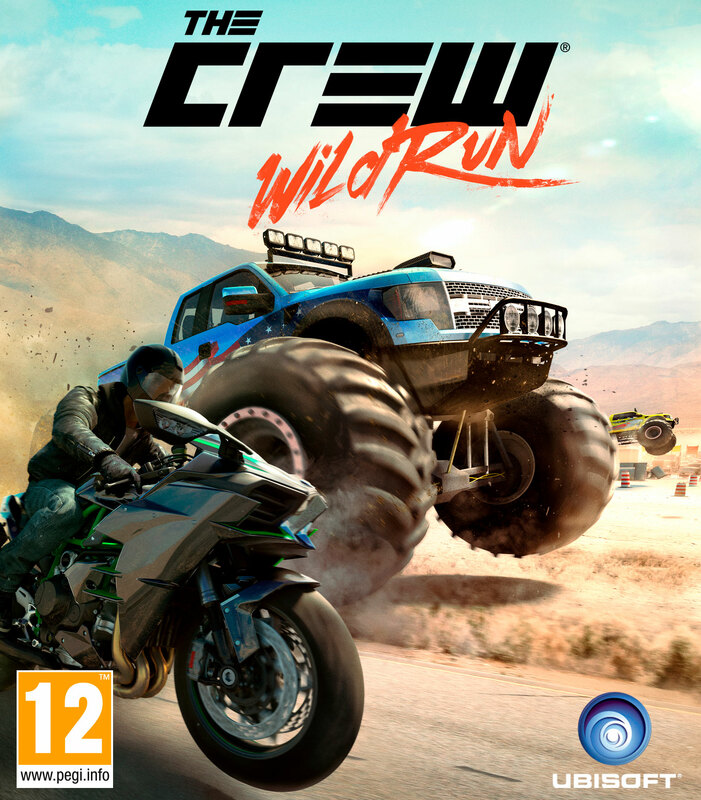 Join a team and race to conquer the open world - in addition multiplayer racing game of the new generation The Crew®! - Added to its collection a truly powerful car, maneuvering motorcycles, indestructible monster truck, elusive drift penalties and swift dragster! - Show what you can do to participate in the summit - the unofficial world championship, the steps of which take place on the most famous highways USA. - The tests are just beginning - Summit begins. Be willing to accept new challenges - alone or with friends.